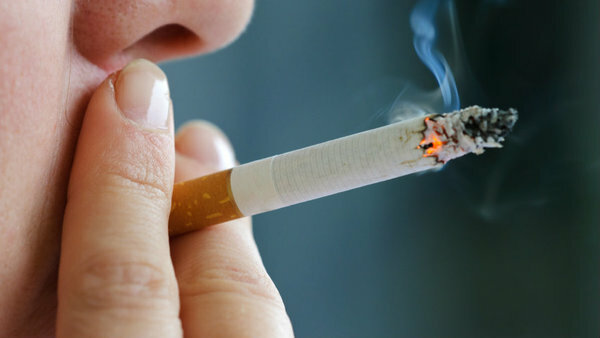 Those who lack health insurance are far more likely to smoke than those who do have coverage, according to a new study from the Centers for Disease Control. Those who lack health insurance are far more likely to smoke than those who do have coverage, according to a new study from the Centers for Disease Control. However, those covered by Medicaid are even more likely to smoke than the uninsured.